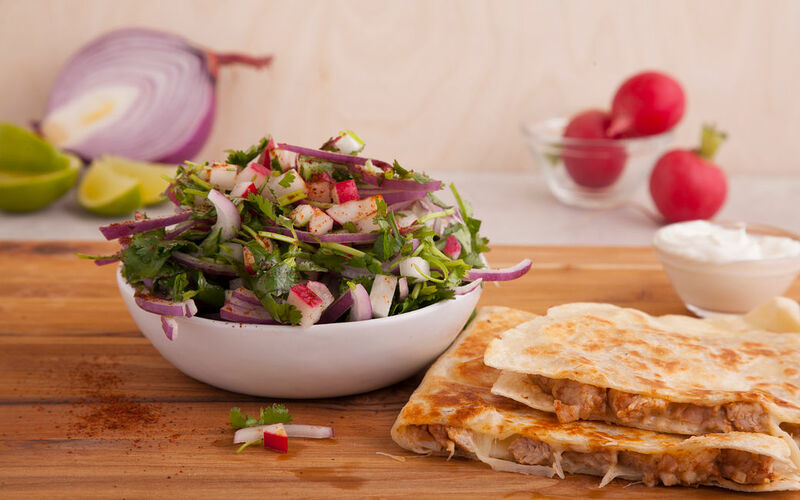 Fill your house with exciting aromas and fresh flavours with our pork quesadilla, a simple yet tasty recipe that the whole family will love! Juice the lime. 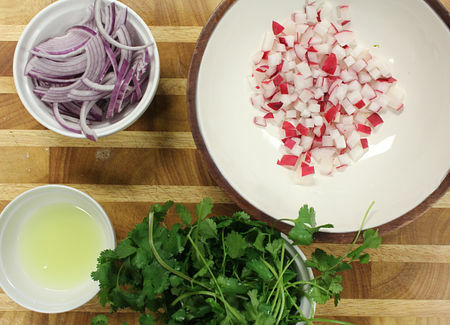 Thinly slice the red onion. 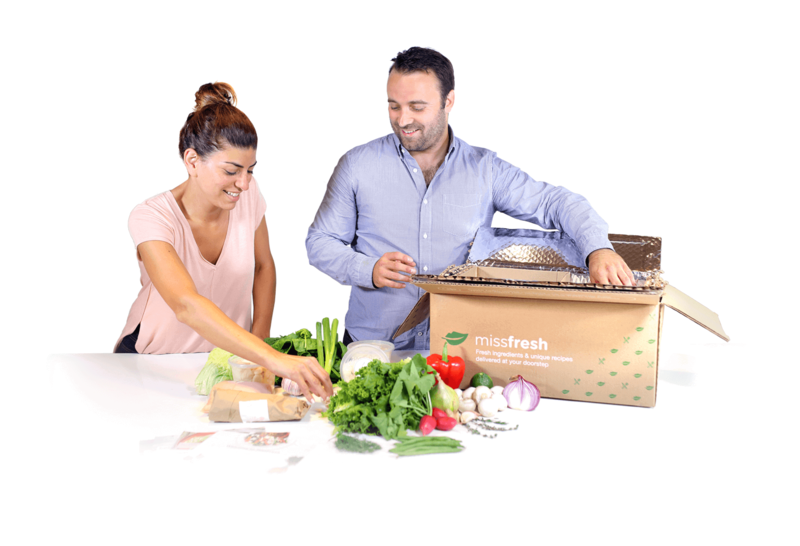 Dice the radish in small cubes. Wash and chop the cilantro. Chop the garlic. In a bowl, mix the garlic, half the lime juice and the chipotle sauce. Add pork and mix well. 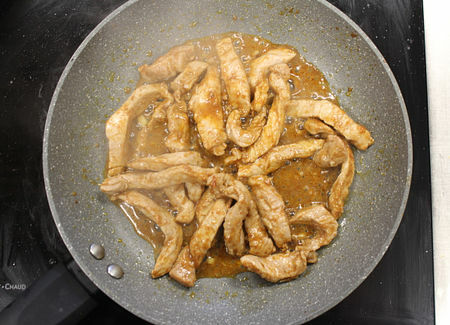 In a pan over medium high heat, put half the olive oil and cook the pork with the sauce for 5 minutes. 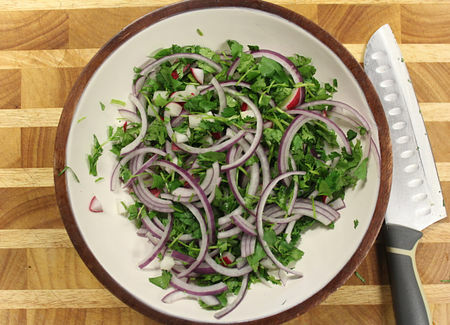 In a bowl, mix the coriander, the red onion, the radishes, the remaining lime juice and olive oil, salt and pepper. Mix well and sprinkle the mexican spices to taste. 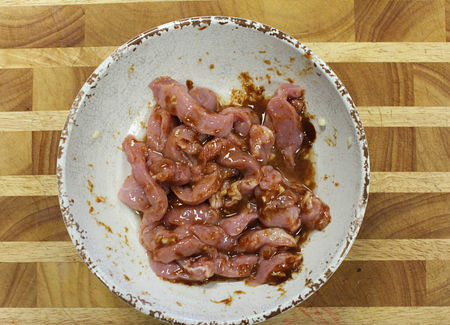 Chop the pork in small pieces. 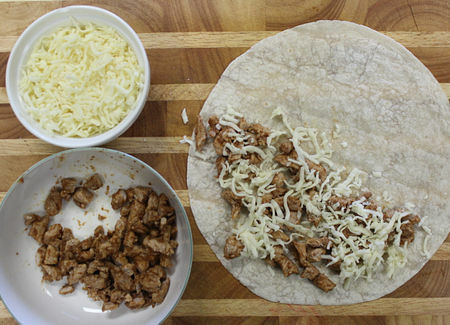 Build the quesadilla by adding the pork on half the tortilla. Sprinkle with cheese. Fold the tortilla. 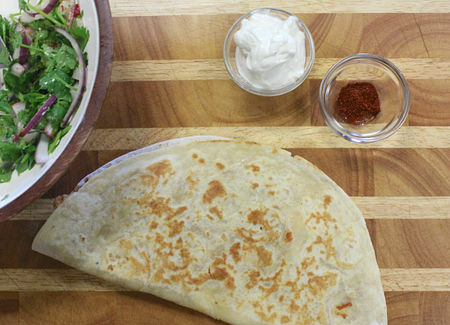 In a pan, grill the quesadilla on medium high until cheese is melted. Serve with salad and sour cream.